Do you ever walk through the grocery store scratching your head and wondering what to put in your shopping cart? Do you pass by foods like coconut oil, soy, dark chocolate, coffee and other caffeinated beverages, and kombucha … and just keep walking? Are foods like coconut oil, soy, and coffee good for you and your family or bad? Or could they be both? Do these foods confuse you? 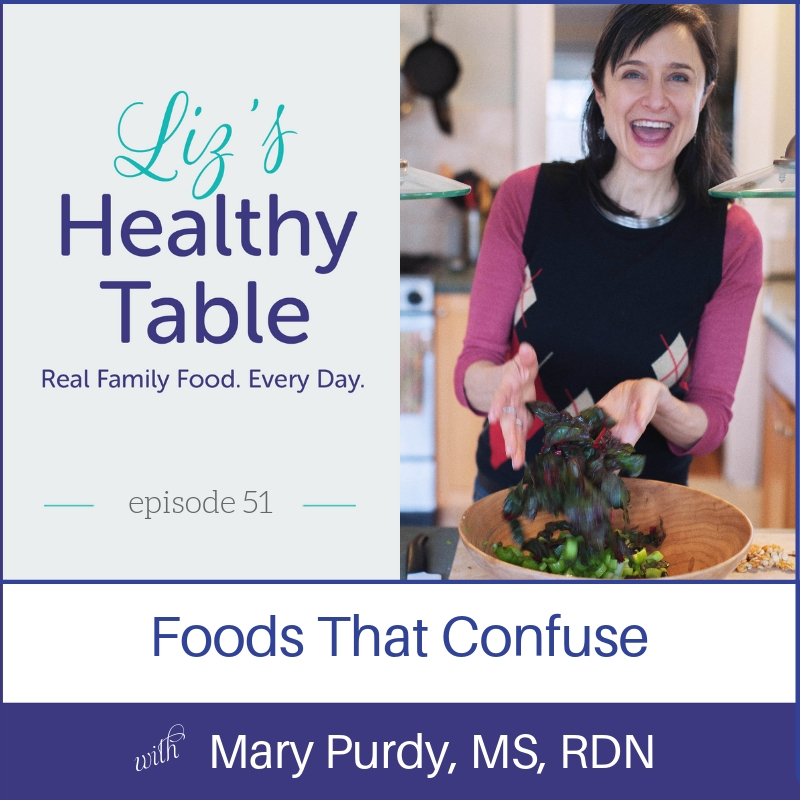 To set the record straight on foods that confuse is Mary Purdy, MS, RDN, an Integrative Registered Dietitian with Arivale. 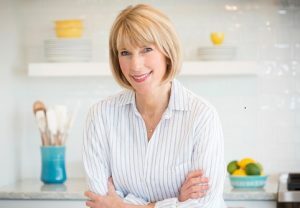 Mary is a health coach who provides nutrition and lifestyle counseling to clients using personalized genetic data, functional labs, and a food-as-medicine approach. 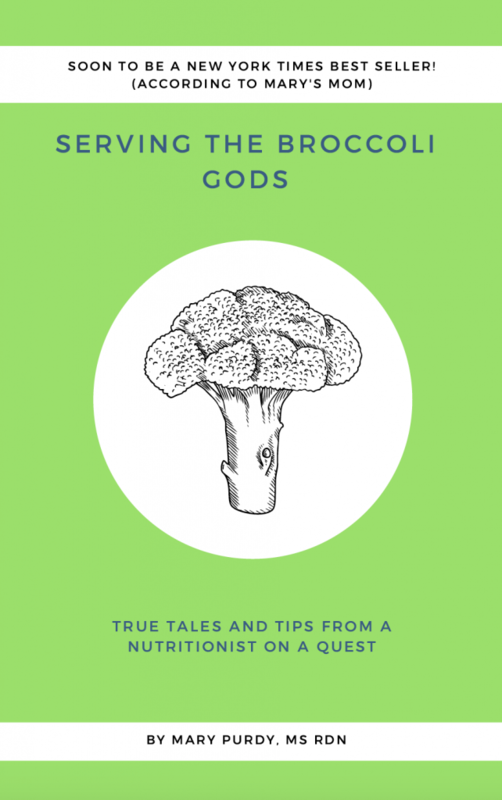 She’s also the co-host of the informative and hilarious podcast, Mary’s Nutrition Show and author of Serving the Broccoli Gods. 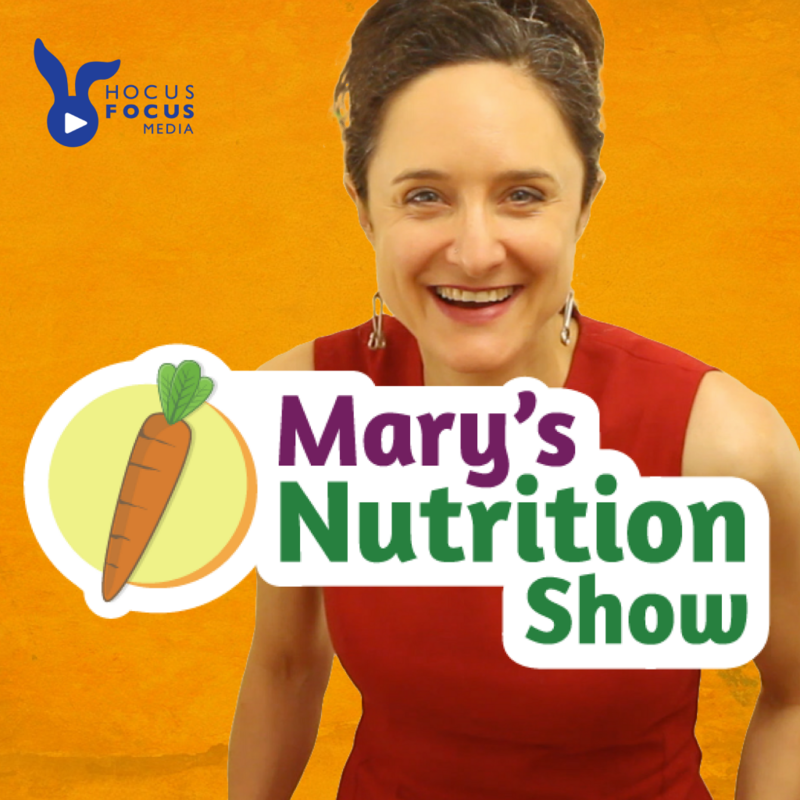 Check out Mary’s Nutrition Show, a podcast with easy-to-digest information, tips, and advice about nutrition. 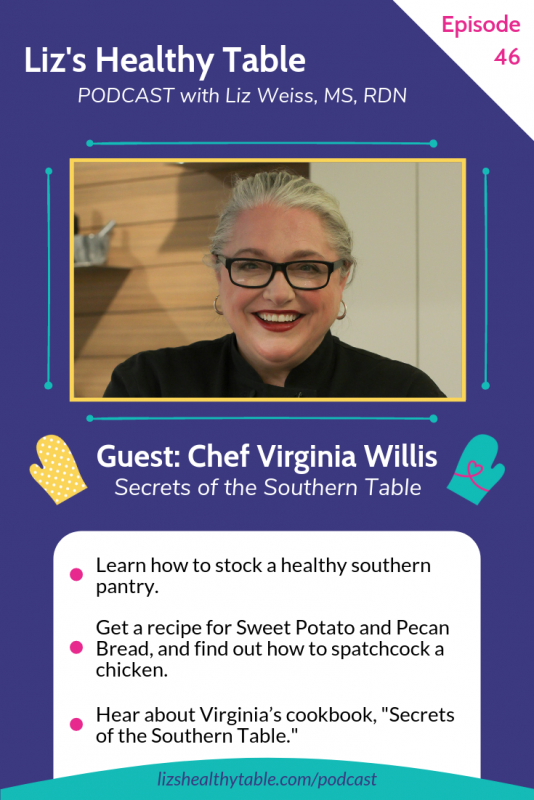 Hosted by Mary Purdy and her husband, this show is backed by over 10 years of clinical nutrition experience and a healthy sense of humor to inspire you to eat better, feel better, and look better. Coconut oil: It’s health impact depends on the individual, the amount, and the type of coconut oil. It’s high in saturated fat and in excessive amounts, it may increase levels of cholesterol, inflammation, and weight gain. It’s delicious, so use it in small amounts. Go for the less refined varieties, like virgin coconut oil. Use it when roasting things like sweet potatoes. A little bit can go a long way. Why you don’t need to buy low-fat canned coconut milk. Just add water. Soy: Is it friend or foe? There are protective properties in soy like isoflavones. It also provides healthy fats, protein, and fiber. Tofu, edamame, tempeh, and soy milk are whole soy products, but beware of extra added ingredients like sugar. Kids are nervous enough already and many are sleep deprived, so be on the lookout for kids who consume caffeine. Mary recommends against it. Chocolate: It has beneficial compounds like flavanols, minerals, and even fiber! Go for the least processed forms and the highest percentage of cacao. Experiment with different flavor combos. Get Mary’s Quick Start Nutrition Guide. Click here! Loved this episode. Can’t wait to try the tacos with the refried beans and the fauxbucha. I love apple cider vinegar. Love hearing about coconut oil, it’s risks and benefits and how to properly use it. Thanks!